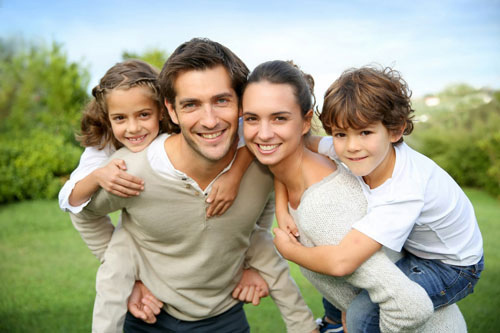 Integrity Dental Practice has been serving the wider community from our Dural and Baulkham Hills locations since 1993. 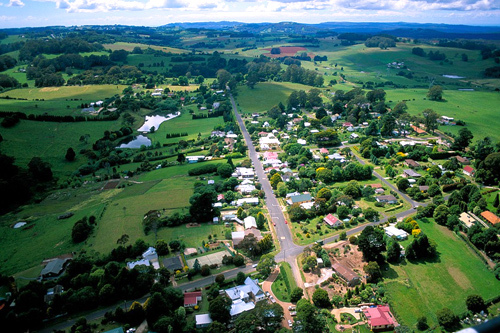 We are proud to look after the Hills Shire residents in all areas around our practices. Hower when it comes to Lip Tie Release and Tongue Tie Release procedures, then our leading technology is open to the world. Integrity Dental and its team have been one of the first Australian Dental Surgeries to acquire a laser capable of performing tongue tie release & lip tie release quickly, safely & effectively. 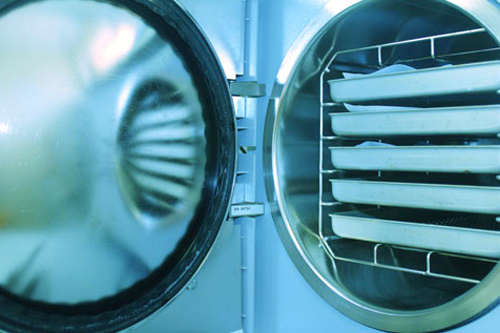 The Tongue Tie Clinic is the leader in its field of laser tongue tie release & lip tie release in Australia, treating several hundred patients each year for these conditions. Our clinic is specifically set up to treat children quickly and effectively for this condition, and we always strive to accommodate the needs of each patient individually. Located within Integrity Dental Dural at Dural and Baulkham Hills. Tongue tie and lip tie conditions can cause a lot of pain and discomfort for both child and adult and at The Tongue Tie Clinic we pride ourselves on providing those affected by these conditions with the utmost care and compassion in order to alleviate it swiftly and professionally. Leaving these conditions untreated can affect the appearance and structure of the face, tongue and teeth, causing pain, discomfort and difficulty in the functionality of the facial region. The two most significant areas in which a restricted tongue impacts on a child’s life are feeding and speech. As for lip tie, the most common impact is on feeding and tooth positioning. These conditions do not improve naturally over time, they require medical treatment. WHY CHOOSE THE TONGUE TIE CLINIC? The Tongue Tie Clinic is the industry leader in Australia having treated this condition far more than any other practitioner using laser technology. Through the use of our dental laser and our advanced operating techniques we provide fast, effective and often pain free treatment of this condition. Tongue-tie is one of the reasons a baby may be experiencing problems breastfeeding. Early treatment usually results in a significant improvement in feeding for both the child and mother. This condition is very simple to identify visually and early treatment often corrects feeding problems immediately. Untreated tongue-tie often results in impaired speech. Some children can develop normal sounding speech over time however many children may have imprecise articulation, especially when talking quickly. Note that treatment is performed on patients of all ages. If left untreated in adulthood it can progress to jaw discomfort, protrusion, pain and displacement and can have a significantly negative impact on self-confidence, normal social behavior such as speech, voice projection, kissing and can cause unnecessary stress. Individuals with lip tie often experience the development of a gap between the teeth where the muscle attachment is situated. It can prove difficult to adequately brush the teeth surrounding the lip tie which makes maintaining optimal dental hygiene a challenge. An inherited condition resulting in the tongue’s reduced range of mobility due to a pronounced attachment from the bottom of the tongue to the floor of the mouth. The two most significant areas in which a restricted tongue impacts on a child’s life are feeding and speech. The muscle attachment under the top lip can sometimes be longer and thicker than ideal, resulting in a reduced ability to evert (open) the top lip. This can interfere with breastfeeding as well as tooth position and can cause pain and discomfort in the facial region. For a newborn, these conditions are often the cause of difficult or painful breastfeeding. Additionally, the appearance and structure of the face, tongue and teeth will likely be affected resulting in pain, discomfort and difficulty in the functionality of the facial region. 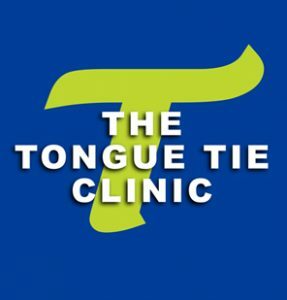 At The Tongue Tie Clinic we pride ourselves on providing those affected by these conditions with the utmost care and compassion in order to alleviate it swiftly and professionally.